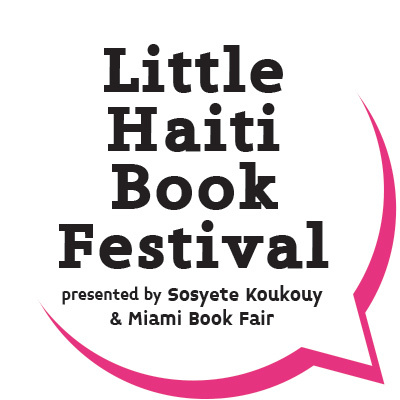 Miami Book Fair is partnering with Sosyete Koukouy of Miami, Inc., to present the Little Haiti Book Festival on Saturday, May 5 and Sunday, May 6, 2018. 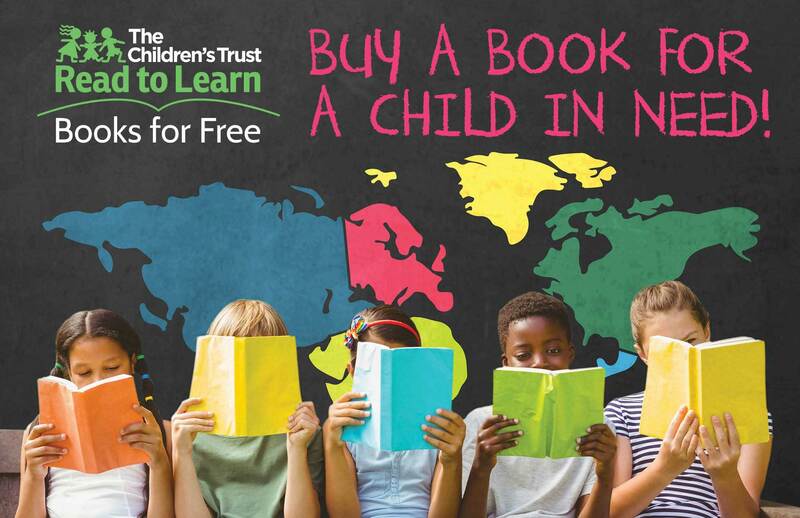 This book festival, which features two days of vibrant cultural exposure to writers, booksellers, performers, and more, is part of Miami Book Fair’s ReadCaribbean programming. Simultaneous interpretation in English when appropriate. This event, which is free and open to the public, will take place at the Little Haiti Cultural Complex, 212 NE 59 Ter. Miami, and at Libreri Mapou, 5919 NE 2nd Ave, Miami, FL.